As a “worker priest”, I have had to exercise a ministry amongst people of all faiths or none. At one point I was an Open University tutor in “World Religions”, and I can therefore incorporate different traditions and customs into my services. 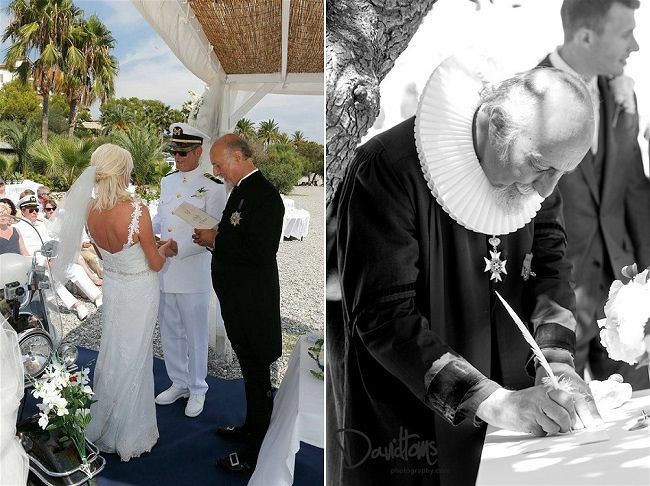 Here in southern Spain I offer “blessings” rather than legal ceremonies and for many couples the ceremony that I perform is far more valid than the dry legal formality undertaken in some civic registry. Recently some of the services I have conducted have included Coptic Christianity, Hinduism, and Judaism! 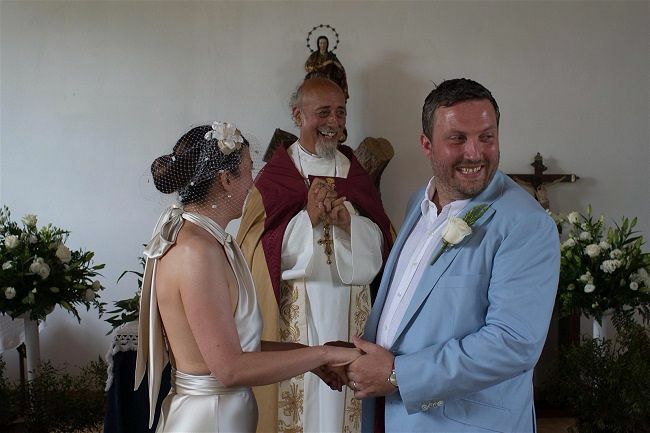 There are so many varied ritual aspects, but in the case of a “mixed marriage” clearly the couple will only adopt those aspects with which they feel comfortable. Such options are presented to couples, and they can then work as many or as few of them into their ceremonies as they wish. It is for this reason that a blessing ceremony has such meaning for the couples who have been fully engaged in the drafting. I give them a template upon which they work. I then build on this and add that “je ne sais quoi” to makes it truly unique! 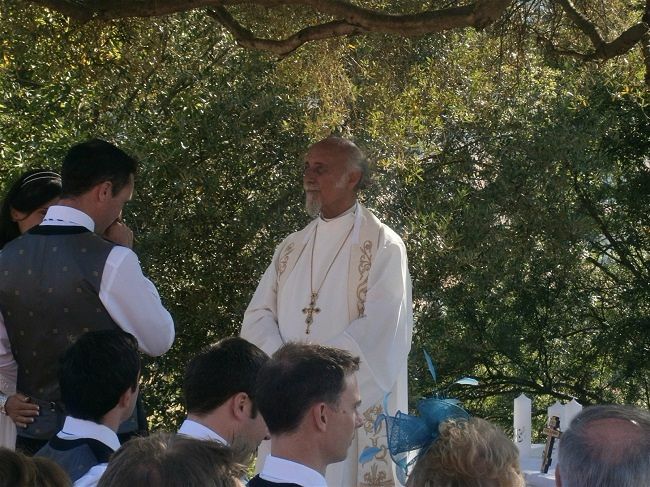 (Speaking of which I recently conducted a whole ceremony in French, and very often people like a dash of Spanish!). 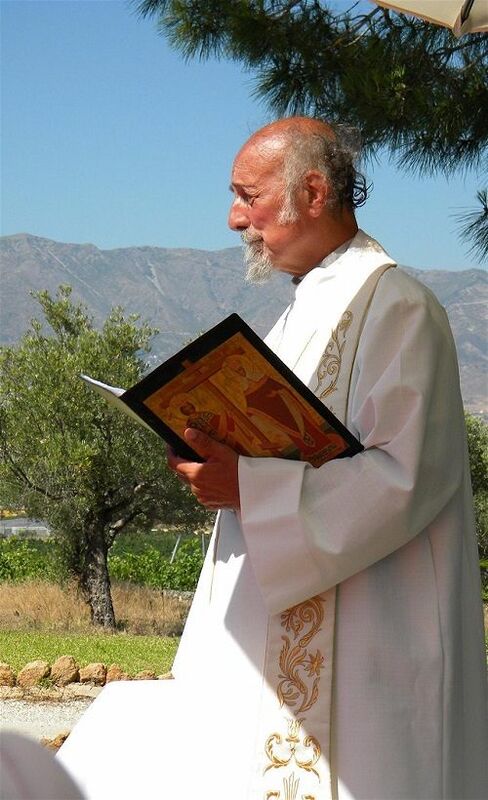 I converted to Orthodoxy from Anglicanism and was ordained as a priest in that communion; but I am now retired. I am quite happy if people want no mention of God (I am sure that she doesn’t mind!). 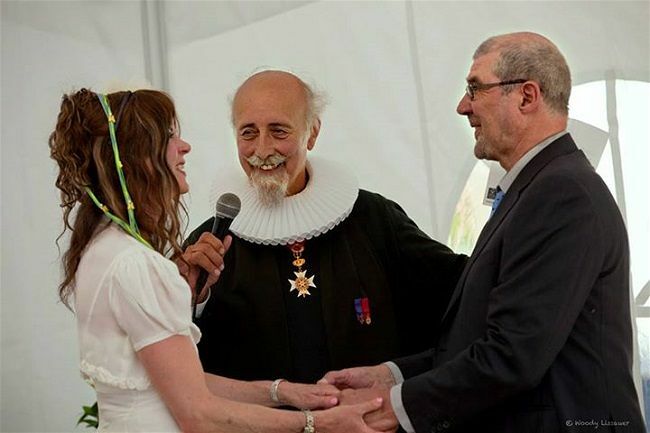 The ceremony can still be deeply spiritual and uplifting (I then wear a ruff and gown like Cervantes, rather than vestments!). In addition, I work closely with other experts, like photographers and videographers, to ensure that each occasion is memorable and stress free. 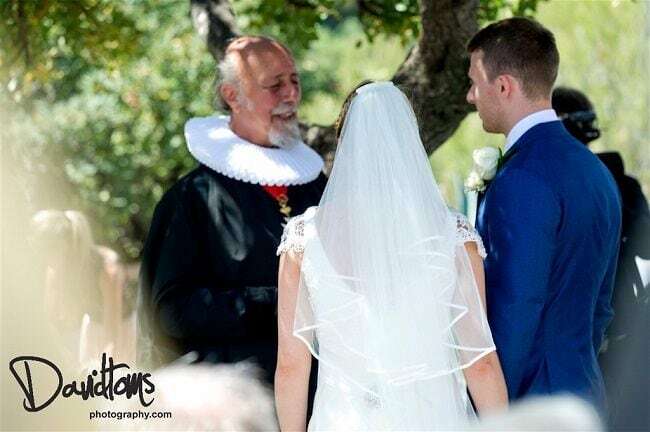 Although I am a wedding celebrant in Spain I am willing to travel throughout Europe and beyond to perform your wedding blessing. 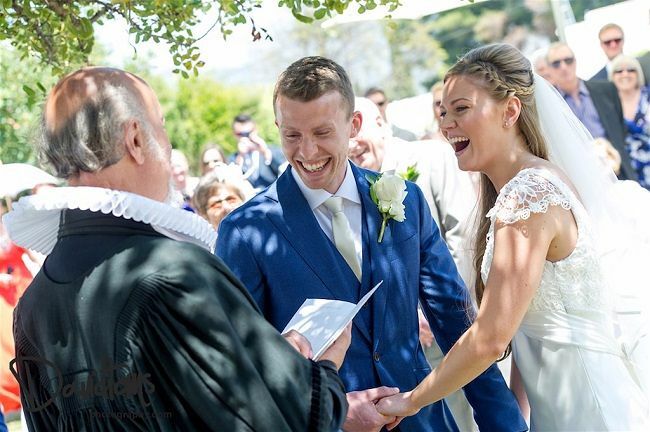 “Grant and I wanted to say a sincere ‘thank-you’ for marrying us last weekend. The service was beautiful, and everyone raved about how personal, funny, and touching it was. There was many a damp eye I can tell you. The vows really meant a lot to us and we are looking forward to spending the rest of our lives together. “The ceremony you created for us was perfect and all our guests found it very meaningful and touching. 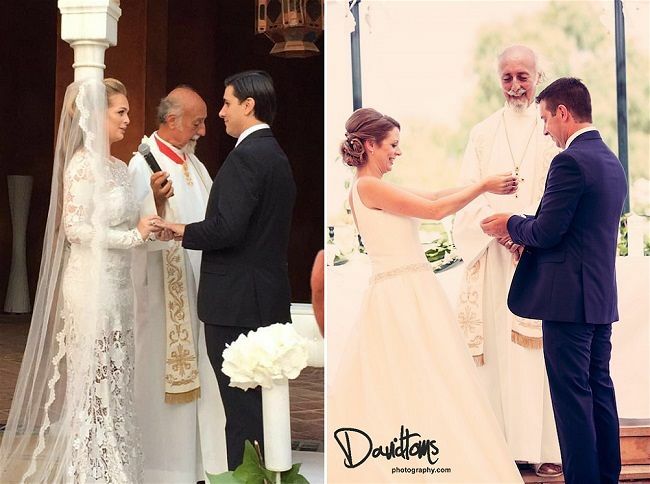 Whichever ceremony you choose, religious or non-religious, to many of your guests this is “the real thing”! This is where your promises are made to love each other for ever. The registry office is just what it says; registering the marriage with the local municipal authority. 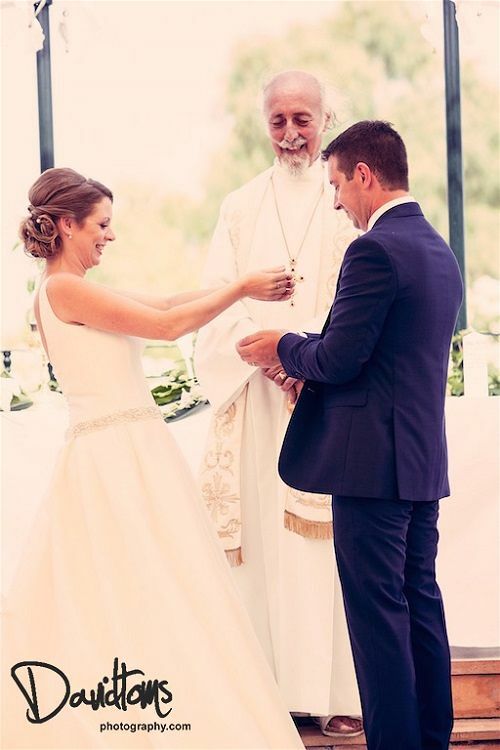 This ceremony registers the marriage with a much higher authority and is performed in front of the most important people, your family and friends, as witnesses. And it is a very moving experience for many. 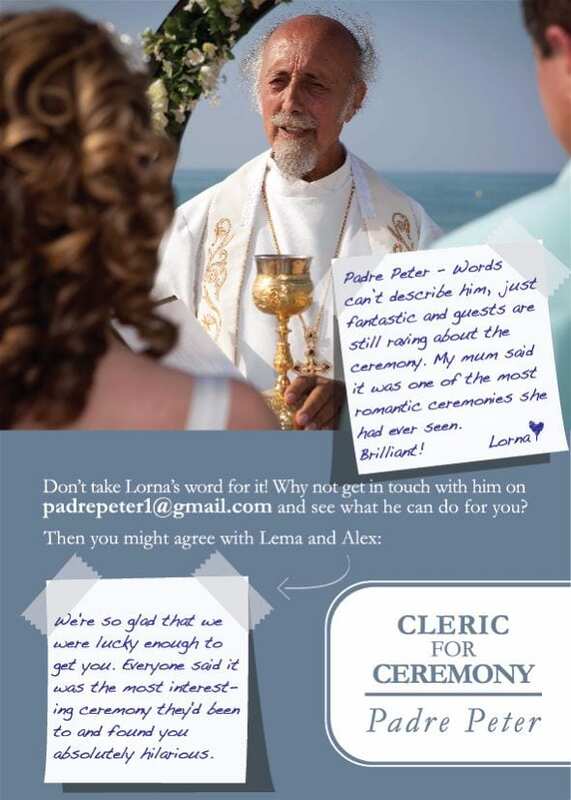 Padre Peter offers “blessings” rather than legal ceremonies and for many couples the ceremony he performs is far more meaningful than the legal formality undertaken in a civic registry. 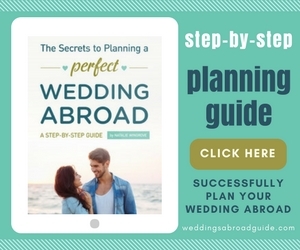 You will be fully engaged in the drafting of your wedding ceremony and he will work with you to infuse your personalities into your blessing and incorporate any different traditions and customs into your service.